Mike Tyson is the best heavyweight in history. 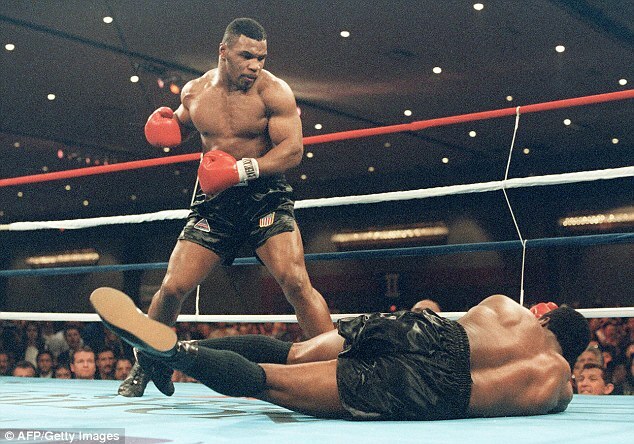 Mike Tyson knocking out Trevor Berbick in Round 2 for the heavyweight championship in 1986. He became champion at only 20 years old. He defended his title nine times unti losing it to James Douglas. People are still scared of him. Send me an Email if you want to know more.